April 18, 2015, Brooklyn, NY The New York Yankees and The New York Mets look to be heading for a collision course when they meet up for the first of two annual subway series on April 24-26th. 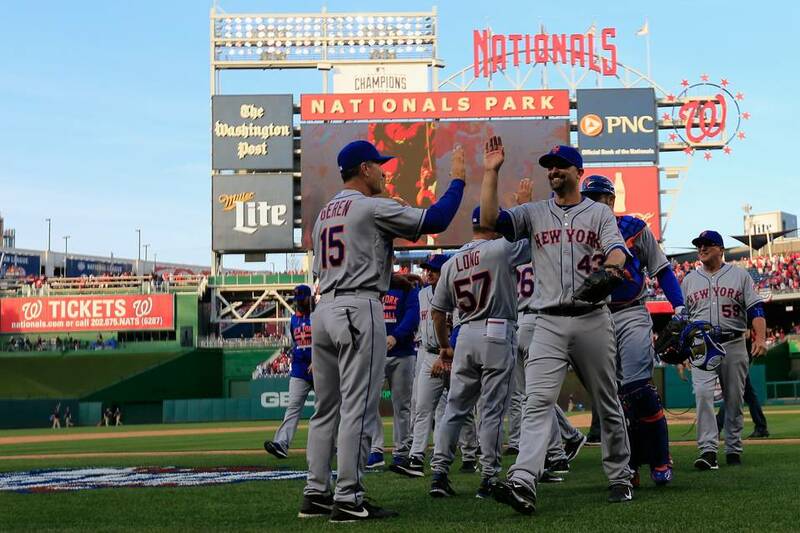 The Mets are one of the hottest teams in baseball having won 8 straight games after losing the series to Atlanta. They have not look back. The Yankees started in a slump but have been able to win five out of their last six to slowly climb back to .500 in the always tough American League East. The way both teams are playing, it is going to be an exciting series to see who wins the battle for city supremacy. The Mets have come out on top the last two years but that is all they had to show because they were not able to even sniff the playoffs. Although the series does not determine supremacy for sure it allows the winner to have bragging rights for the time being. It is exciting to see that baseball is back and even more exciting to see that these two teams are coming into form early in the season. The Mets have a lot to brag about. They have a 9-3 record good starting pitching and are playing team baseball while having fun. The Yankees seem to have Tanaka back to his dominant form and their bats have seemed to wake up. But the talk of the town has been Alex Rodriguez. Yes you heard right, Alex Rodriguez seems to be vintage A-Rod. After a year off, everyone including the Yankees gave up on him. But he is on a tear batting .314 with four HR’s and 11 RBI’s. Yesterday he hit a 471 ft bomb to left center and another to left while also bringing in the winning run in the 8th inning. Although he struck out three times, he was able to draw two walks and score two runs from the walks. It seems like everything A-Rod is doing is for the team, the Yankees have to appreciate what he has done thus far. The Mets, on the other hand, have a lot more to talk about along with their many resources. Harvey is back and his stuff is as electric as it was when he left. The reigning rookie of the year, Jacob DeGrom, has been simply “Degrominant” and is picking up where he left off last year. Juan Lagares is showing why he was a gold glove outfielder last year. Murphy has not been at his all-star form yet but will be there soon, and the captain, David Wright, has not even contributed. Imagine how exciting it will be to have both teams riding winning streaks into the Subway series. NYC has the potential to be the Mecca of baseball. These boys of summer seems to be New York’s Finest. Only time will tell how great they would be.